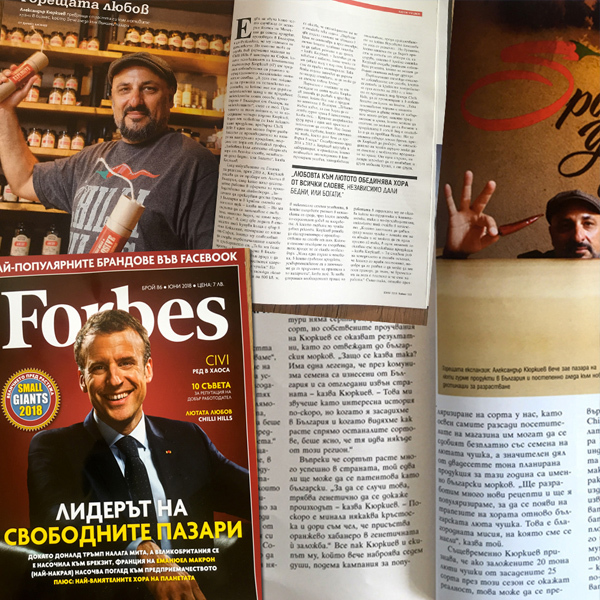 We have just been featured in the June`s edition of Forbes magazine. For us this is a big honor and privilege. It means that we are on the right track and stimulate us to keep going further and bigger.